Powered by 300w LED engine, the VK300F Fresnel delivers a smooth, even wash with a cool bright white, a beautiful soft field and high CRI. 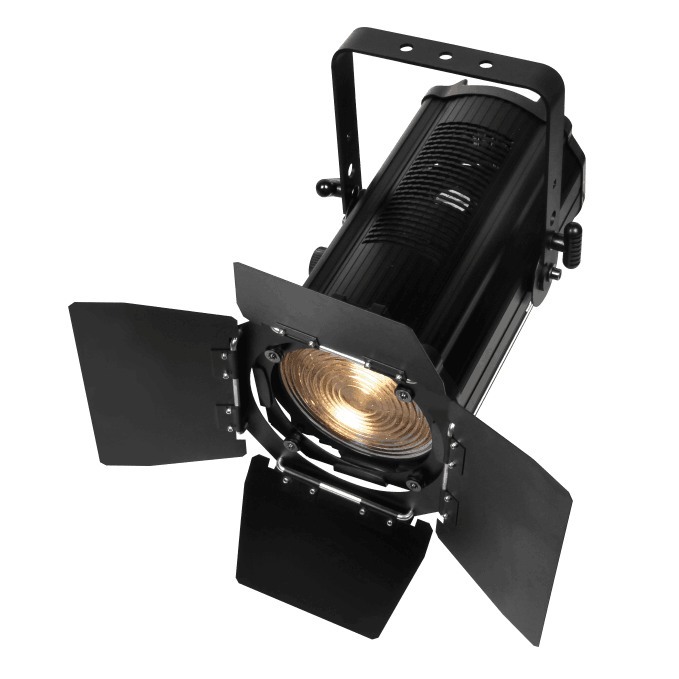 The unit comes complete with a 4 leaf rotatable Barn Door and is an excellent Replacement for the traditional Halogen Fresnel. The light output is nice and flat yet the Fresnel has a 15° to 50° manual zoom lens. 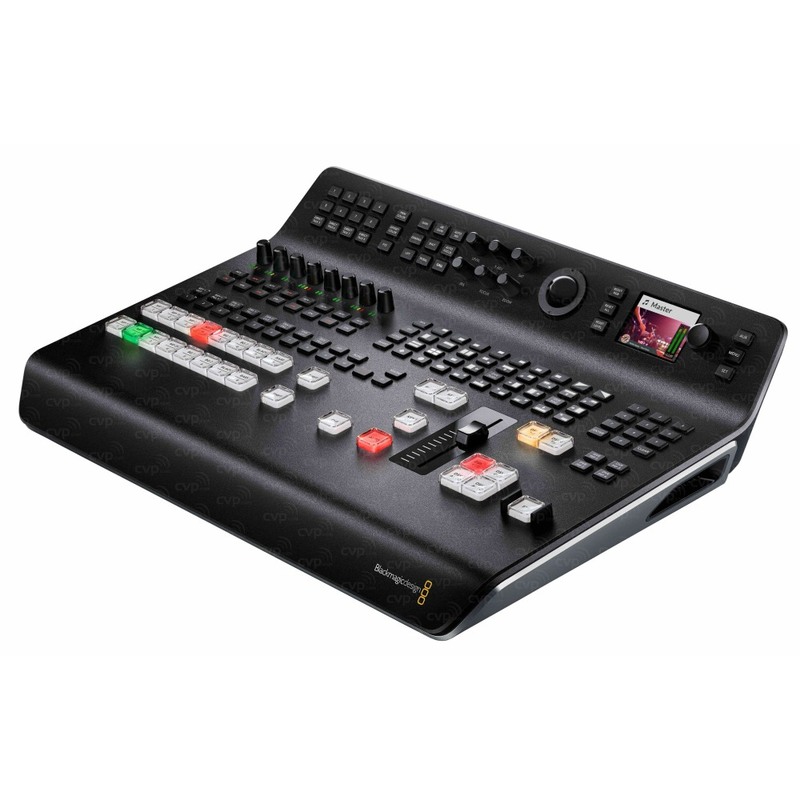 There is also a version available with remote DMX Zoom (the VK300FZ). Operation is almost silent, so performance spaces can rest easy from the fear of noise pollution.